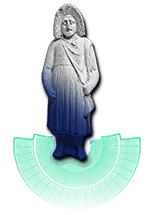 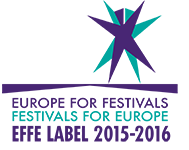 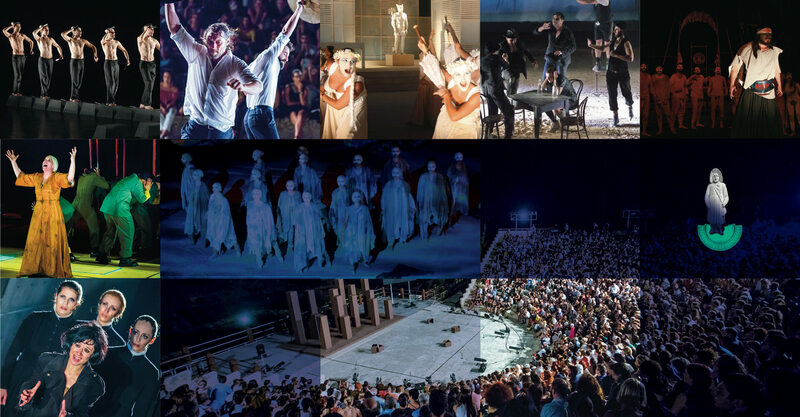 The International Festival of Ancient Greek Drama is a distinct cultural event with an international character, hosting for two decades in Cyprus theatre companies from all over the world to present ancient Greek drama in their own language. 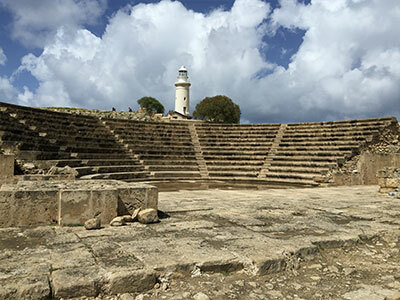 Performances bear an intense coloring of the performers’ country and the mosaic that is being created opens a dialogue with contemporary stages and an international audience. 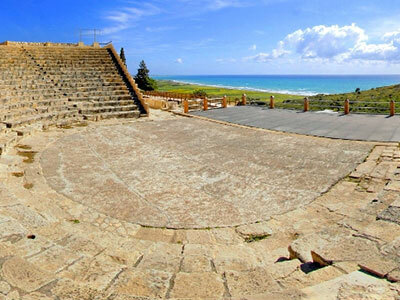 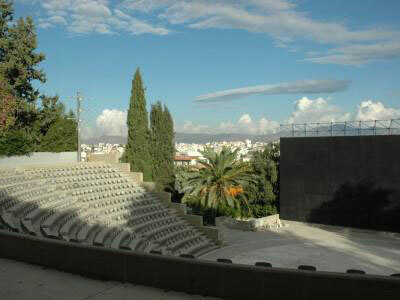 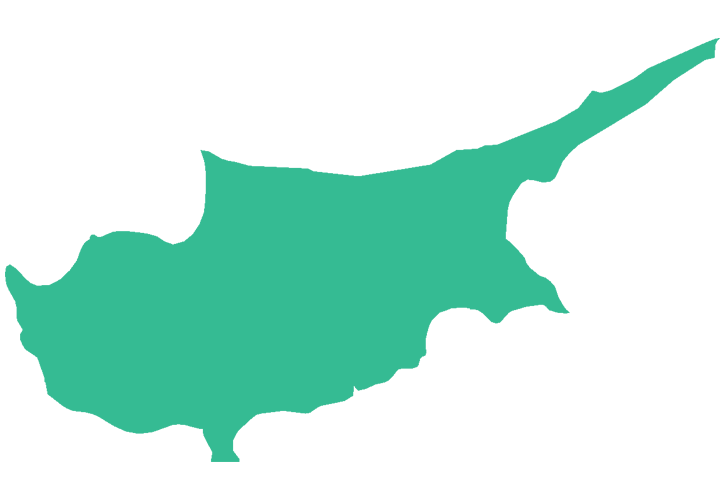 The performances are presented in open-air amphitheatres, such as the Ancient Odeon in Paphos, the Curium Ancient Theatre in Limassol and the “Skali” Amphitheatre in Aglantzia, during the whole month of July every year. 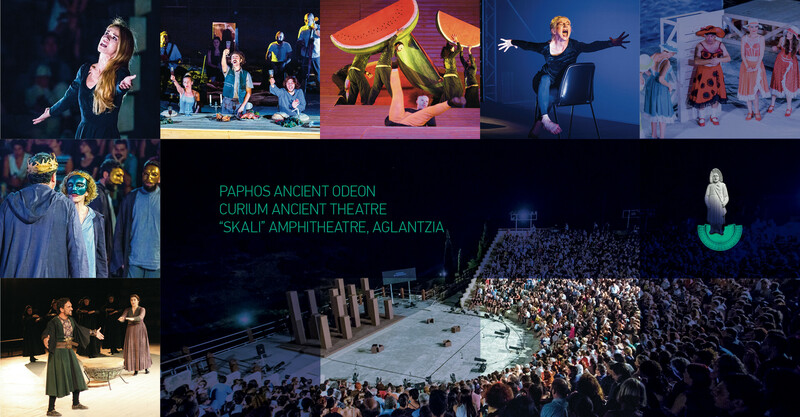 Since 2014 all the performances of the “International Festival of Ancient Greek Drama” are included in the official events programme of the Organisation “European Capital of Culture – Pafos2017”. 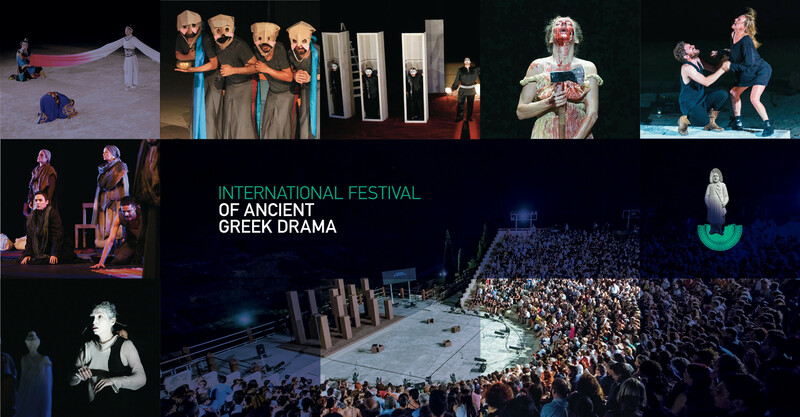 The “International Festival of Ancient Greek Drama” has been twice honored with the EFFE Label (2015/2016 and 2017/2018), as one of the Europe’s finest festivals.